We exhibit at this year’s BPM Show 2018. On site we present the Liteconsole product range and are available for questions or a nice conversation. come over and visit us. The LiteConsole mobile DJ booth is a sleek portable DJ stand, with its new design making the system even easier to assemble. LiteConsole is a high-impact visual solution for any mobile DJ or club DJ setup. 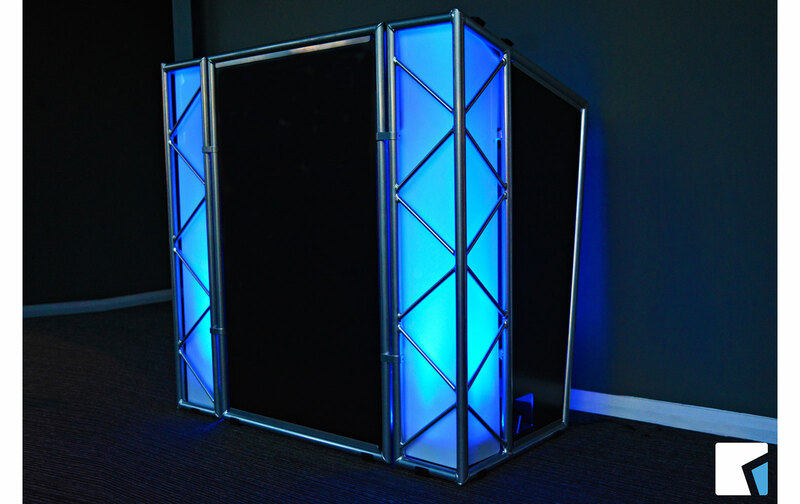 It can also be used for AV presentations, exhibitions and conferences with it’s eye-catching design.